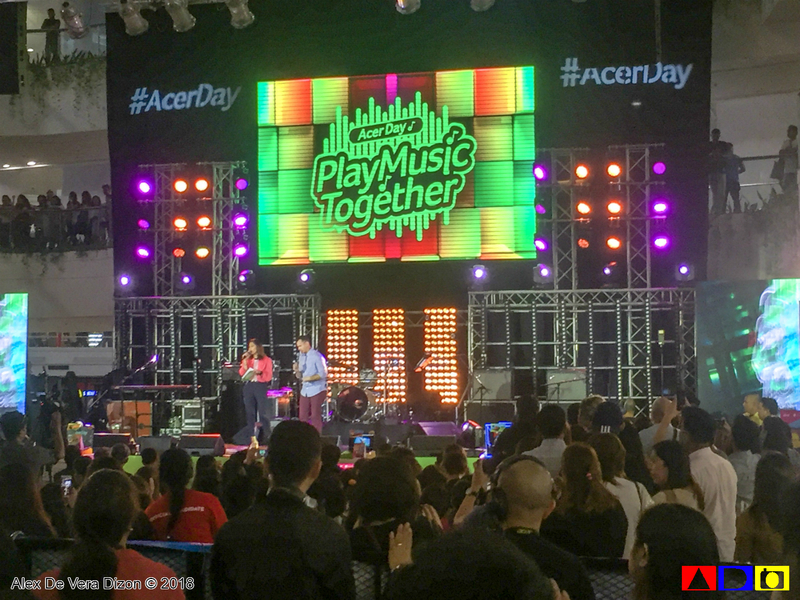 After its successful run last year, Acer, the global leader in computer hardware technologies, kicked off 2018 Acer Day with a theme “Play Music Together,” featuring today's top favorite local talents such as the renowned dance troupe the G-Force, Moira dela Torre and local band IV of Spades. A night filled with good music, amazing showcase of talent and exciting surprises, Acer happily shared that this celebration is also taking place in 20 countries in the region including Australia, Bangladesh, Brunei, Cambodia, China, Hong Kong, India, Indonesia, Japan, Korea, Malaysia, Mongolia, Myanmar, New Zealand, Singapore, Sri Lanka, Taiwan, Thailand, and Vietnam. The event-turned-concert show opened by an amazing performance of G-Force with the inclusion of their latest dance video introducing the Acer Day Music Video Fest. This is open to both amateur and professional dance groups. 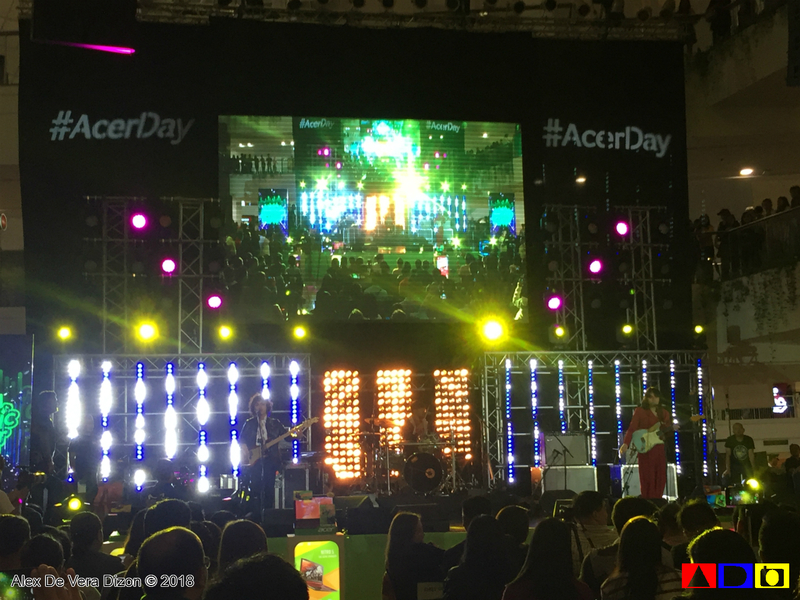 By simply following the Acer Day signature dance by the G-Force, your group gets the chance to be one of the 3 finalists, who will each get P 100,000.00 each, and eventually compete for the grand prize! 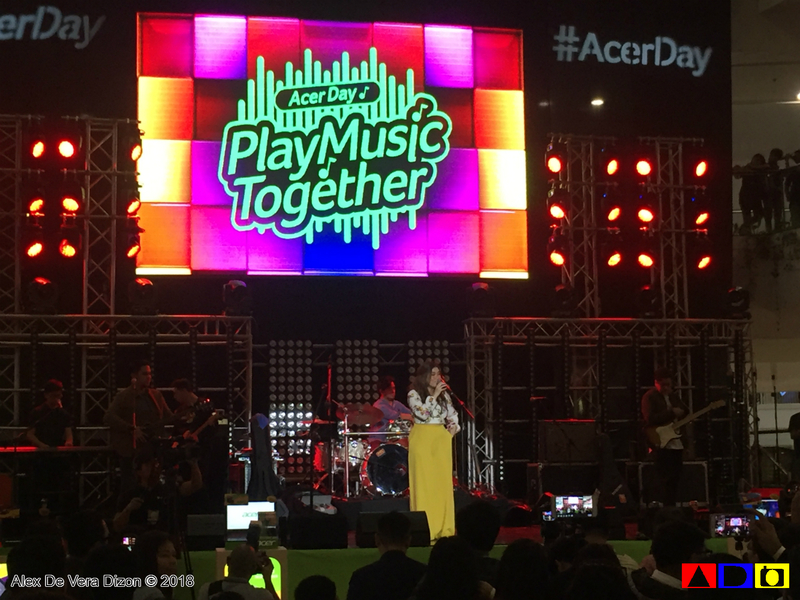 Moira dela Torre came right next to G-Force, serenading the crowd with her chart-topper hits. It's my first time to see her perform live, and I must admit that I find her really charming and sweet. And of course, her songs are OPM gems. Following the heart-warming music of Moira, is the local rock music of IV of Spade, which thrilled the young audience. It's my first time to see them too, and I didn't realize that can really make the young crowd go wild with their music. Despite, it's a great pleasure to be surrounded by OPM music. Acer Philippines, broke out the great news to the fans of Moira and IV of Spades as the two will be collaborating aboard the Wish FM 107.5 bus towards the end of August. The music will play on until September as Acer rolls out a series of events where customers may catch their favorite artists and score awesome treats and discounts including the chance to score gifts and giveaways such as free travel to Taiwan for two (2) and Acer laptops. On top of that, from August 3 until September 17, more discounts are in store for those who visit and complete the first challenge at any of the 33 Acer Concept Stores. By doing the Dance challenge in the Acer shirt and cap, and sharing it on Facebook and tagging 30 friends, customers get Php1,000.00 off their purchase for any qualifying Acer product! Even bigger, those who successfully complete all challenges may happily slash off Php5,000.00 outright from their purchase of any Swift, Spin, Nitro, and Helios model! 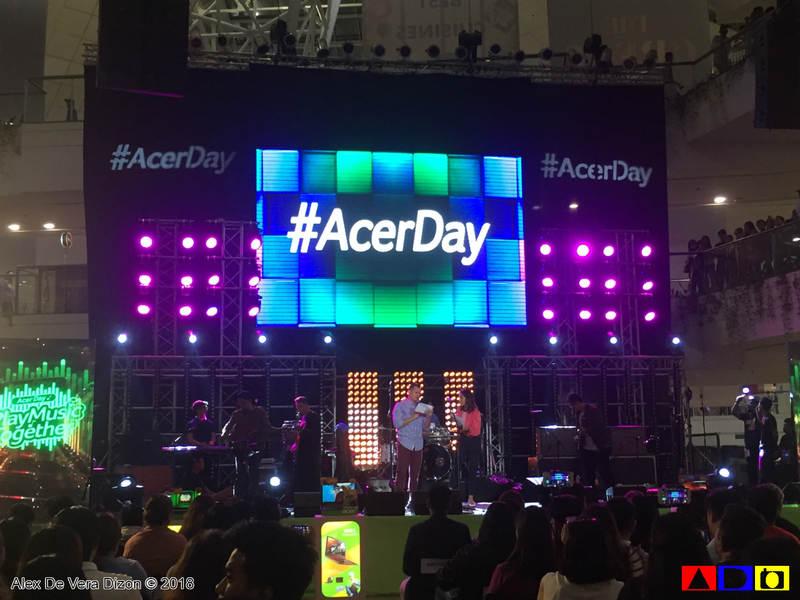 You may visit the Acer Philippines Facebook Page or the Acer Day website at http://acer-day.com/ph for more information and updates on the different activities and promotions.